You Need Vision Correction, So What Do You Do? When you get the news that you need vision correction, you’ll need to decide whether you want glasses, contacts or laser surgery. Many family optical offices in Bolton, such as Bolton Vision Centre, offer options that will suit your needs and the decision is entirely yours to make. Some of the most vital factors that will help shape your decision are convenience and how much your vision problems impact your life. 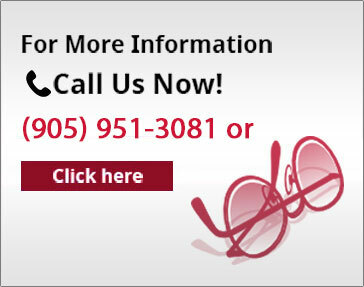 Many people find that glasses are a very reasonable choice for vision correction. Parents with younger children often prefer that the children wear these devices because there aren’t any concerns about taking care of contact lenses properly. Bolton residents will be glad to know that most health benefits will help pay for a pair of glasses. Since there are many companies that make quality glasses, including popular designer products, people who need them can be sure that they’ll find something that looks stylish. Many people prefer to use contact lenses instead of glasses, often for cosmetic reasons. When a person opts to use contact lenses, they will need to take good care of their eyes’ health. 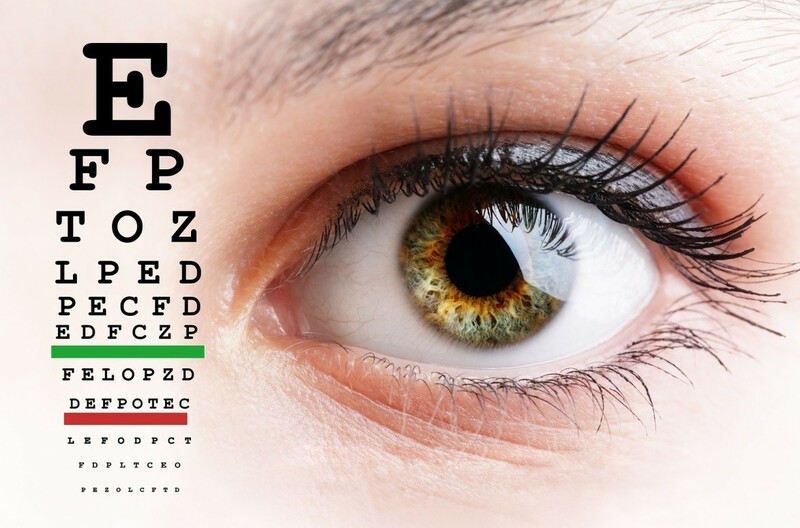 Regular exams are necessary to ensure that your eyesight is stable and your doctor will do a special comprehensive exam before writing your prescription for contacts. Although they are often considered superior for cosmetic reasons, one thing that people should bear in mind is the fact that contacts require more daily eye care. For some, who have blurry vision, laser surgery might be a good alternative to both glasses and contacts. You will need to discuss everything with your doctor, as your ability to have surgery depends on certain factors, like the cause of your vision problems, age, and overall health. Information sessions are a good way to judge your readiness for this type of surgery. One of the advantages of regular care from an eye doctor is their ability to handle your care both before and after eye surgery. You will want to consider all of your options carefully before making a final decision. After all, your choice of a vision correction method may impact your quality of life to some degree. Making an informed choice will help you get the most out of your decision.